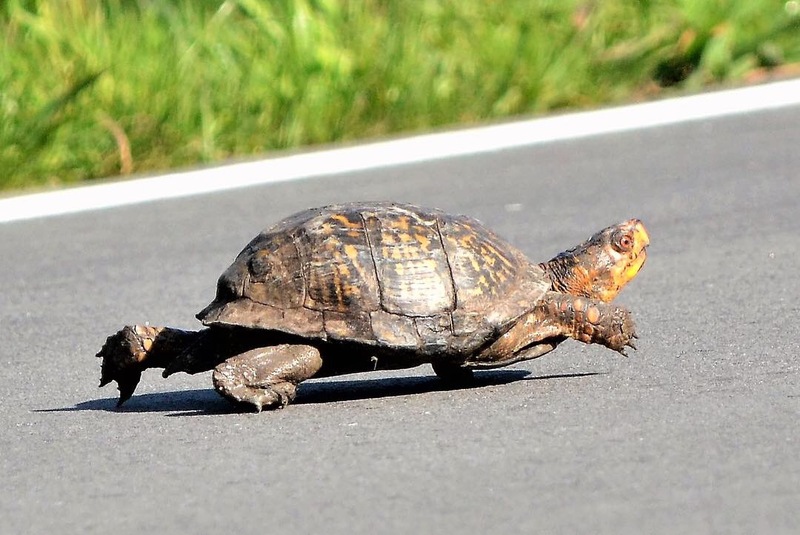 It is turtle crossing season! 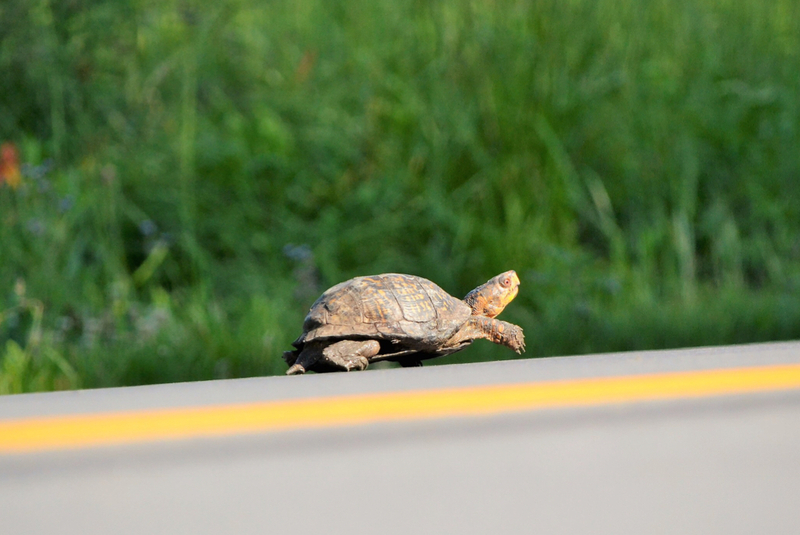 As it warms up outside our turtle friends are on the search for food and nesting sites. 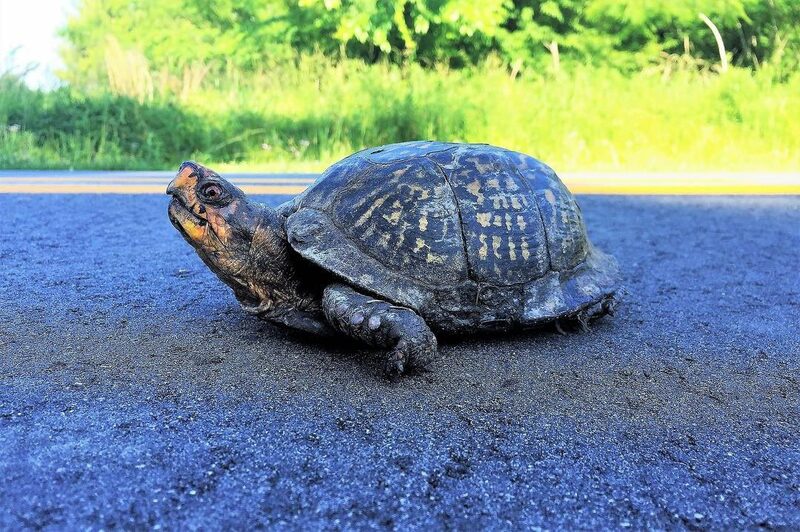 Please drive carefully, but if you can stop to help a turtle check out the link below for the best ways to keep them and you safe! 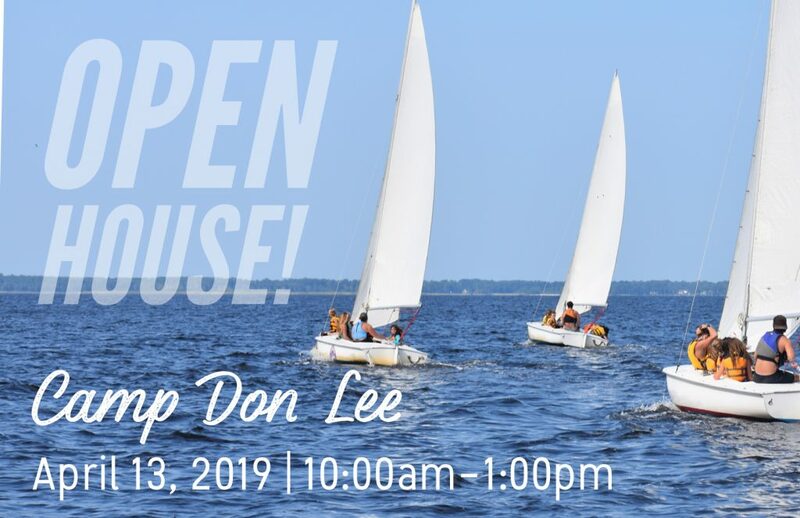 Open House at Camp Don Lee 2019! Camp Don Lee Open House! An all ages free event for the entire family! Open House kicks off with hands-on activities for kids and adults alike. Many of the Camp’s most popular activities such as sailing, canoeing, archery, crafts and more will be available (weather permitting). The pool will not be open. Also, join us in our Environmental Education Center for special programs throughout the day. Enjoy hot dogs, drinks and desserts from the Don Lee Dining Hall or bring your own picnic lunch and join the camp staff for an early “taste” of summer camp! We will also be dedicating our brand new Cabin 6 at 11:00am! Save the date: April 13, 2019 | 10:00am – 1:00pm! Peace to all of you as we begin the Epiphany season and our new calendar year. 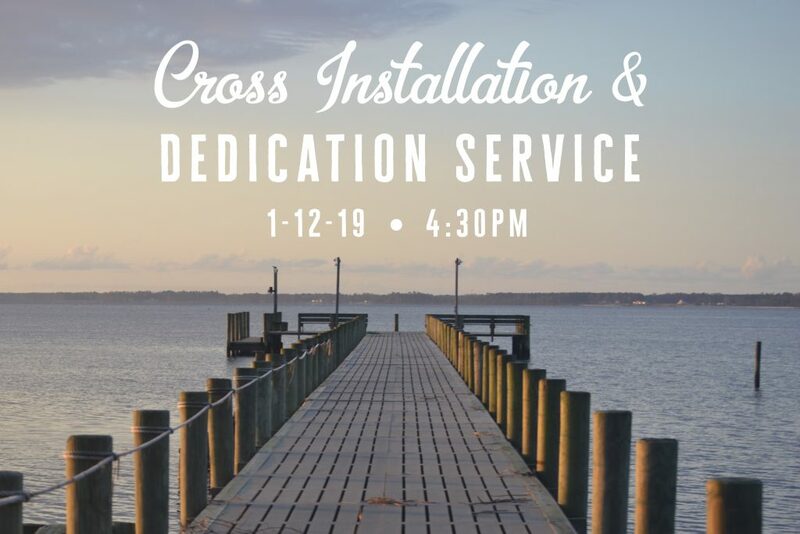 Friends of Camp Don Lee and the local community are invited to attend the installation and dedication ceremony for the new cross on the end of the pier this coming Saturday, January 12th at 4:30pm. Please arrive at camp as early as 4:00pm for the dedication and attendees will also have the option to stay for dinner at 5:30pm. Dinner is by reservation and the cost is $8.50 per person. Reservations for dinner must be made by Wednesday, January 9th in order for us to prepare. You may email info@donleecenter.org or call 252.249.1106 Ext 21 and leave a message. Payment will be collected at the door. The LIT Class of 1993 originally built and installed the cross as their gift to camp. After the cross was lost during Hurricane Florence, the class desired to come together to rebuild and install the cross. Several of the LIT Class are coming for the weekend with their families to reconnect, provide service to camp as well as the cross dedication. The group is led by one of their LIT coordinators, the Rev. Ben Williams. If you are not able to attend, we do plan to go LIVE on Facebook for the service, weather and technology permitting. Following dinner, we ask that folks depart camp as it will be dark and we have an extremely limited staff for our small group of 1993 LITs and their families. If you have any questions, contact us via email at info@donleecenter.org or call 252.249.1106 Ext 21 and leave a message. Please continue to keep Camp Don Lee in your prayers as we move through this recovery phase in preparation for our Spring guests and Summer Camp. Join us for the popular Camp Don Lee Sunday Dinners in January, February, November and December 2019. Great for Sunday School classes, church groups, neighbors and friends! Menu subject to change each week but sure to delight! $1.00 off with Sunday Bulletin! Reservations for groups of 8 or more are strongly recommended.